You can reshape your body and look fabulous at Robert Moses or Cedar Beach! * We will develop a customized CoolSculpting treatment plan that addresses your problem areas and also we can add on skin tightening or radiofrequency. Additional sessions may further enhance your results. However, your individualized treatment plan will be tailored to your body, your goals, and your budget so consultations are critical to your success and speaking to your Coolsculpting provider in Huntington, New York. It’s easy to sit back, relax and say goodbye to stubborn fat. * After we select the area(s) to be treated, the device is positioned on your body and controlled cooling is applied. During your procedure, you may choose to read, check email, or even take a nap. 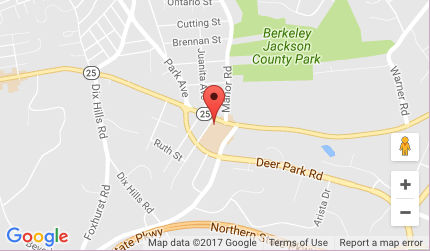 At Complexions Medi + Spa in Huntington, New York we take care to make sure you are always comfortable. The CoolSculpting fat freezing procedure is completely non-surgical, so you can typically return to work and normal activities immediately. 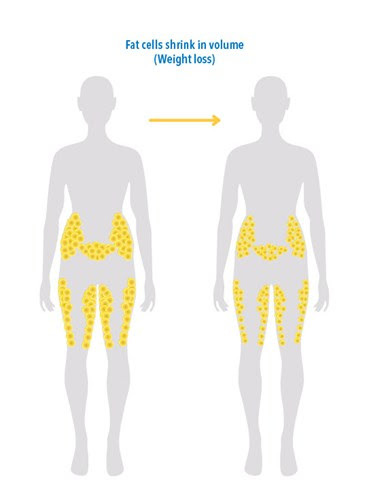 * After treatment we encourage you to drink plenty of water to rehydrate to facilitate movement of broken down fat cells out of the body. Are you ready to love every view of you? The sooner you set up your consultation, the sooner you’ll see results in the mirror—long-term results in those areas that have resisted all efforts through diet and exercise. * Contact us today in Huntington, New York to find out if the CoolSculpting fat freezing procedure is right for you. Complexions received advanced training at Coolscultping University . Experience, skill, and keeping up with the latest developments are hallmarks of the employees at Complexions Medi + Spa. Our employees receive hands-on instruction monthly, building on what they already know, and challenging them to improve. One such training opportunity is for CoolSculpting. 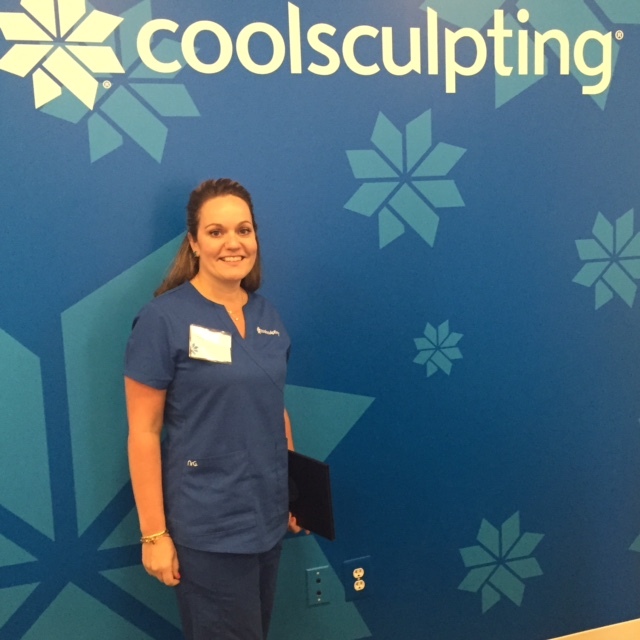 Located at the Zeltiq headquarters in beautiful Pleasanton, California, is the CoolSculpting University (CSU). This training facility was designed to fully immerse practitioners in the theory and practice of CoolSculpting procedures. Run by the most talented CoolSculpting experts in the country, the CSU’s elaborate training center is unlike anything else available today. Only about 30 percent of all medical spa practices in the United States send one individual staff member to the CSU. Complexions Medi + Spa is proud to have two graduates from the elite program on our staff. 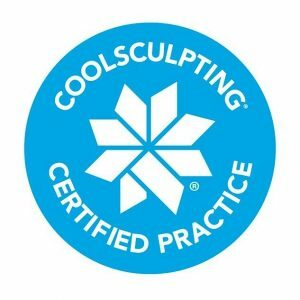 What this means is that all of the team members who work with the CoolSculpting consults, and who perform the procedures, have attended the exclusive program. We are one of only a handful of practices in the country that can provide this assurance to our patients. The attendees at CSU go over every aspect of the procedure, from start to finish. Some portions of the training are a review for everyday skills, while other innovative concepts are unique to the program. Through both lectures and hands-on education, CSU provides optimum training. One such aspect is learning how to perform an all-encompassing, 360 degree patient evaluation. Treating to transformation is a theory stressed in the program. The attendants of CSU will all also have an opportunity to train with the inventors of CoolSculpting technology. Practitioners leave feeling much more confident and capable of delivering fantastic results. ANSWER: Good candidates have noticeable bulges in certain areas they’d like to get rid of. The CoolSculpting fat reduction procedure is specifically designed for those who have unwanted fat that resists diet and exercise. Unlike gastric bypass surgery, the CoolSculpting procedure is not a weight loss solution for people who are obese. It is, however a non-surgical alternative to liposuction. Request a one-on-one consultation with us to determine if the CoolSculpting procedure is right for you in Huntington, New York. ANSWER: As the cooling begins during the first few minutes, you will feel pressure and intense cold. * This soon dissipates. Many people read, watch videos, work on their laptop, or even take a nap during their treatment.